Experts predict 100,000 new jobs added to the industry by 2018. Here’s why and where. Supporting Goldman’s predictions, derrick operators will see the most growth in the oil and gas sector at a 13.3% increase by 2024, according to BLS data. Other growing specialties include rotary drill operators and petroleum engineers, each with more than 200 jobs currently posted on Monster. Roustabouts, well pumpers, petroleum pump system operators and refinery operators and gaugers can look forward to seeing their fields grow, as well. 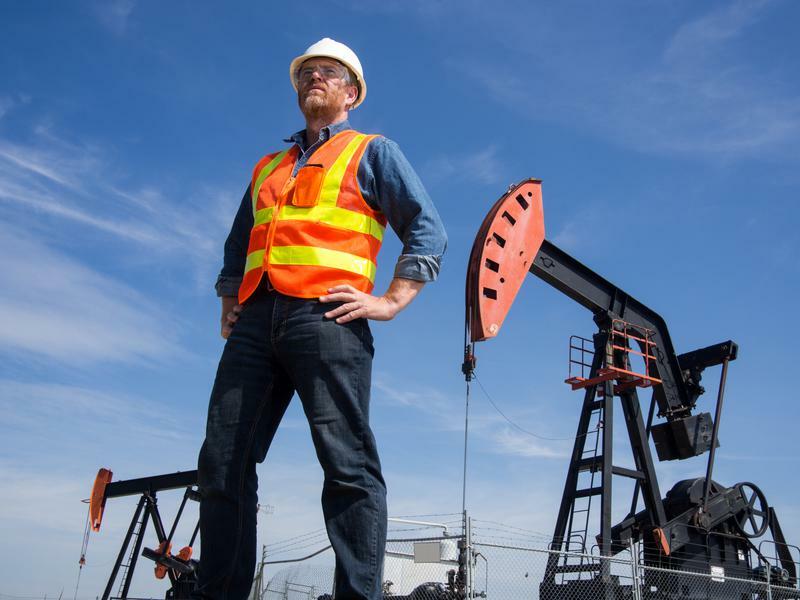 Find your way back into the oil and gas industry with these jobs posted on Monster right now.